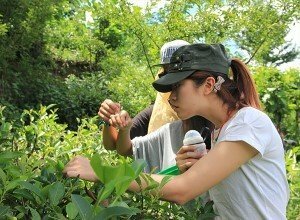 We host students and travellers willing to learn about organic agriculture, Permaculture and nepali lifestyle and culture by participating in our farmstay and learning program. 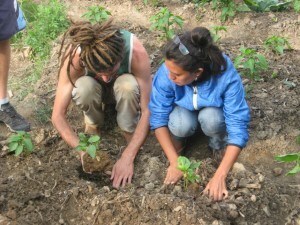 We have already facilitated people from more than eighty countries of the world at our farm. During your stay you will be living on our family farm, where we will work, learn, cook and eat together, an immersive farm/family experience. 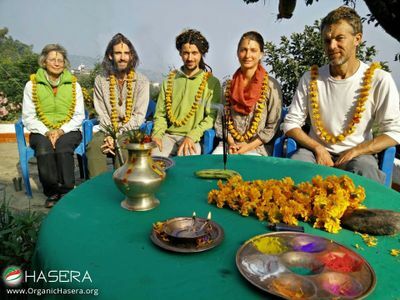 It is a great opportunity for you to learn about Permaculture, organic agriculture, Nepali culture, lifestyle and ecology through immersion. A wide himalayan range is also visible closely from the farm. More than 90% of the food served in the farm is organic and from the farm itself. We have had people staying for a single day to more than six months at a time, and received immense amount of love and gratitude from our guests, with many coming back to the farm multiple times. Once at the farm, you can help in the garden learning about permaculture practices, learn about nepali food in the kitchen, take a hike upto Namobuddha Monastry or just read a book peacefully in front of the mountain range. Because we want to host and entairtain as many travellers as possible, we've kept the price at bare minimum. We ask for a small contribution of NRs. 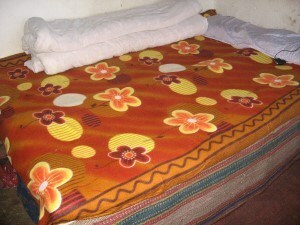 850 (~USD 8.5) per person per day for the farm stay, and even offer a discount of NRs. 50 per day for volunteers staying for more than 10 days. If you're just staying for two days, the price is NRs. 1000 (~USD 10) per day. 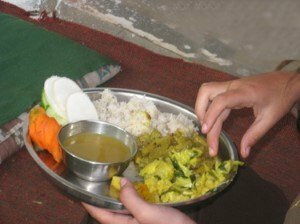 The cost includes all food, accomodation and learning facilitation. You can choose to work and help if you want, but its not compulsory. Click here to go to the new Photo Gallery!